At Marquis Dental Group in Saskatoon, we care about the health and appearance of your smile. We provide a wide range of dental services including dental cleanings, bleaching, fillings, crowns, emergency care and more. 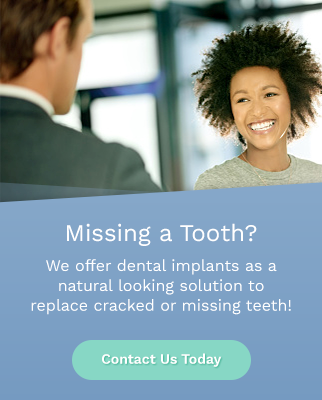 Your smile is our top priority! Can't find what you're looking for? Give us a call and we will be happy to answer your questions.